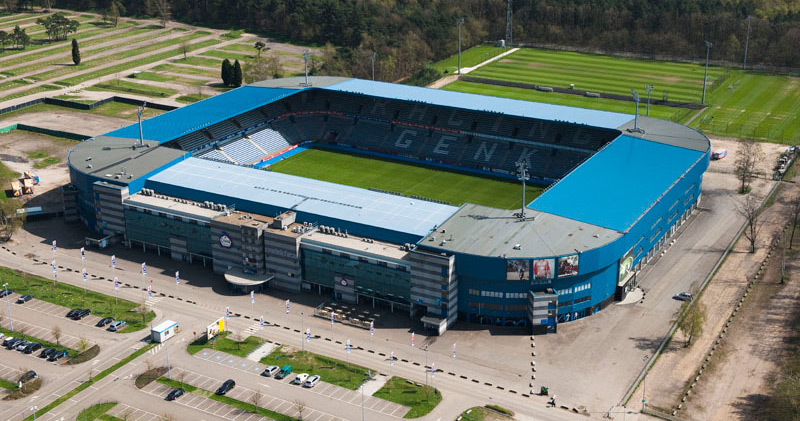 As competition is growing domestically, KRC Genk are also preparing to leave their current nest and move to a new stadium. Works are already underway to determine the best concept. Today they have the country’s fifth and the league’s fourth largest stadium. KRC Genk have also committed to making Luminus Arena carbon-neutral by 2020 in their ongoing effort to modernize the stadium. But with 27 years in operation its needs are growing and it might just be easier to build anew. Especially that competition across Belgium is increasing. Club Brugge, Anderlecht, Standard Liege, KV Mechelen, KV Oostende, OH Leuven, SV Zulte-Waregem – these are all clubs either planning or already carrying out their stadium projects. Let alone the new national stadium scheme and Antwerp’s idea of a brand new stadium. It’s no wonder that KRC have set up a working group a few months back and have been working on the best possible plan for the long term. It’s almost certain that a brand new stadium will be built, one major issue is its location. Luminus Arena has a lot of space available around it and is well-located, so it’s possible that a new venue would be built in its place or next to it. 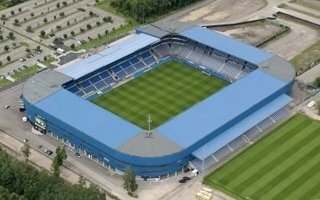 However, with only 20% supporters of KRC Genk living in Genk itself, the club are eager to find a satisfying location for fans travelling from afar, with road network being among key considerations. As of yet there is no desired capacity, the stadium is expected to be a plan for the upcoming decade rather than next couple of years. It’s also not clear what size would be optimal for the club, which has suffered from falling attendances in recent years. 2014 was the last season with turnout of over 20,000 on average, currently crowds of 16,000 are a more regular sight despite almost 24,000 places being available.